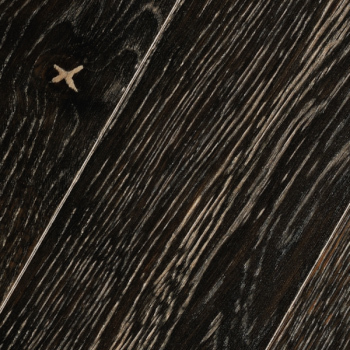 The best specimen of old age, artistic freedom and nowadays cutting-edge technologies served as a basis of Heritage collection of the hardwood flooring by Coswick. 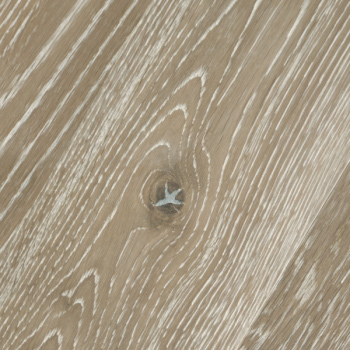 Unique two-colour tones of the flooring helped to identify and emphasize the uniqueness of natural wood texture, created by Nature itself. 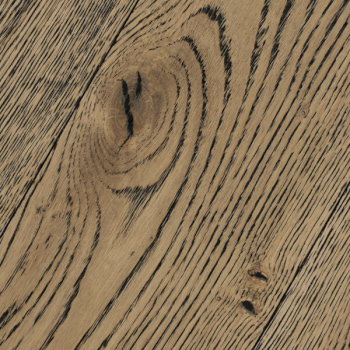 Brushing together with Silk-Oil and Hardwax-oil finishes define the texture and depth of the wooden surface. 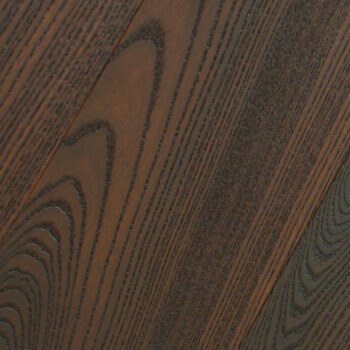 Silk-Oil finish, as Hardwax-oil finish, is used together with the surface brushing. However, the surface film is thicker; it creates the effect of semi-closed pores. 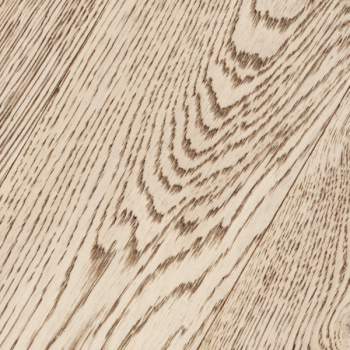 Such a finish emphasizes the texture and natural beauty of the wood. 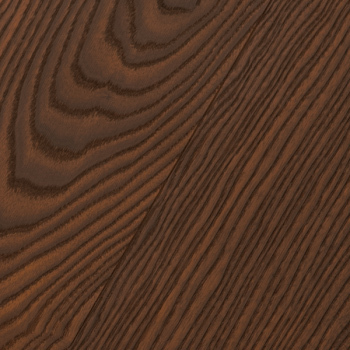 Pores look semi-closed, visually preserving the wooden texture relief. 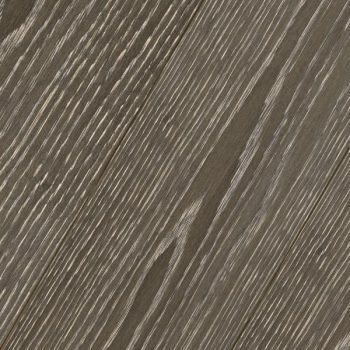 The surface is similar to wood to the feel. 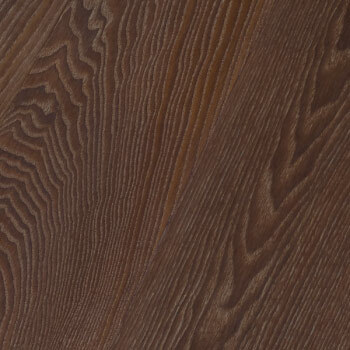 In appearance, such a finish is similar to Hardwax-Oil finish; however, it has the improved durability. 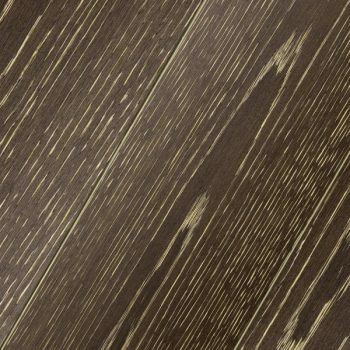 The hardwood flooring with Hardwax Oil finish is an eco-friendly and natural flooring with the finish that is based on natural oils and wax. 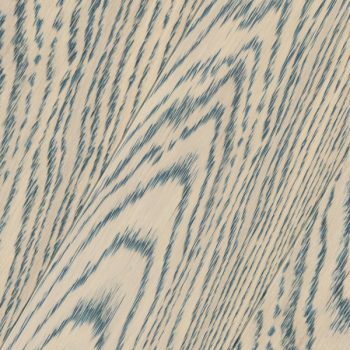 Pores seem open; this effect emphasises the deep texture relief. 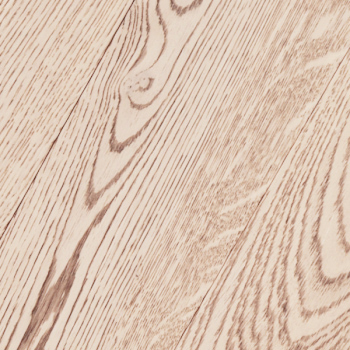 Hardwood flooring with Hardwax-oil finish freely absorbs and emits the moisture, helping to maintain the healthy microclimate inside of the room. 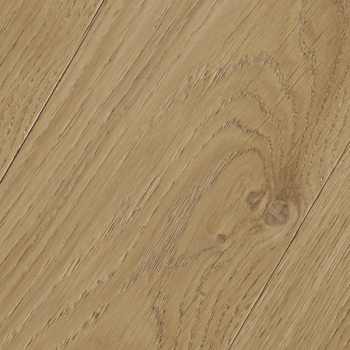 Heritage collection has the following variants: solid flooring boards, 3-layer single-strip engineered boards with tongue-groove joint, and 3-layer single-strip engineered boards with CosLoc lock joint.